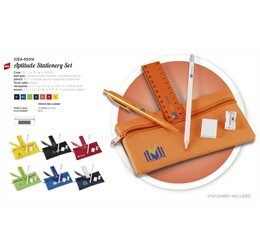 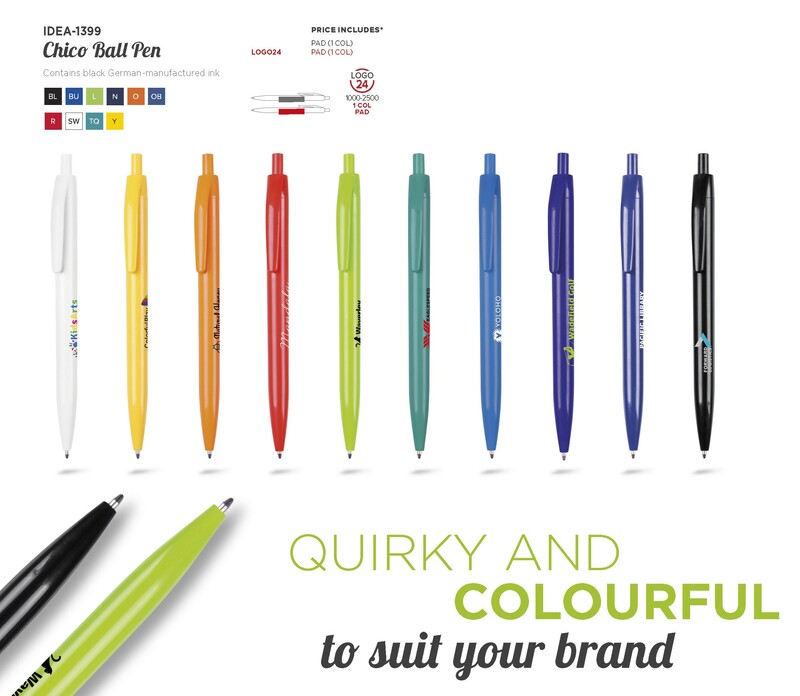 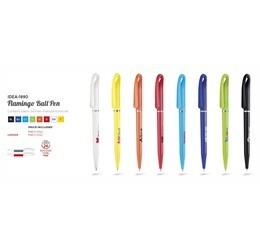 Invest in this promotional pen that will keep on giving, is vibrant and funky. 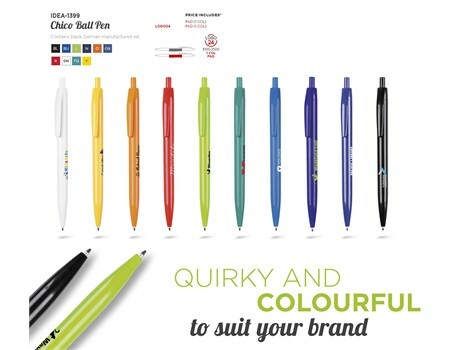 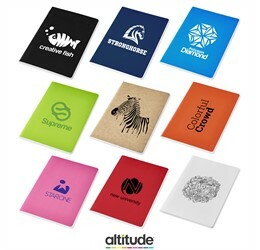 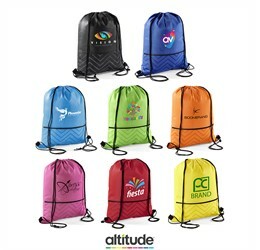 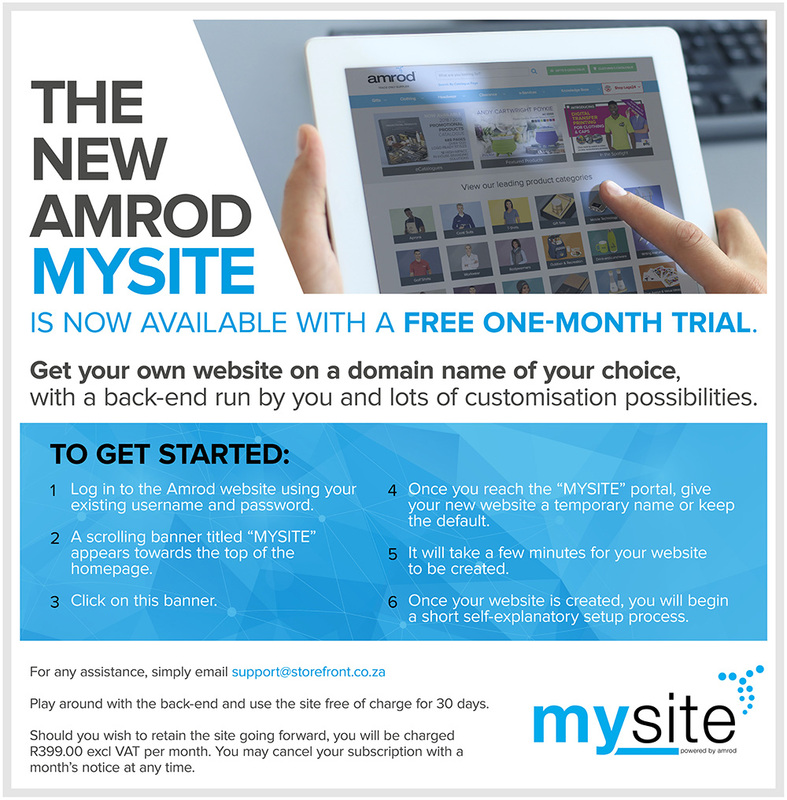 Ideal for any promotional campaign and perfect for branding your logo or displaying your message. 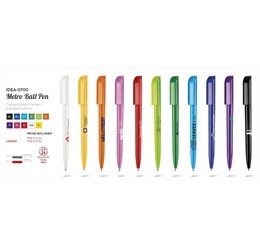 It features a plastic barrel and clip, contains black German-manufactured ink.